Does Mr Gasket 940G fit your vehicle? 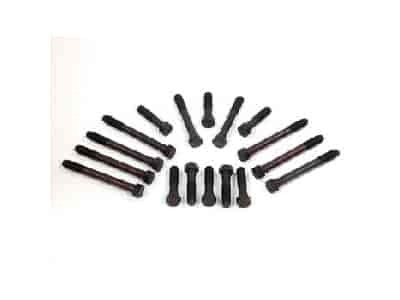 940G - Mr. Gasket Cylinder Head Bolts is rated 3.0 out of 5 by 1. Rated 3 out of 5 by reedt from Good Grade Bolt These bolts are great, however for my '88 Chevy 350, the short bolts are about a 1/4" too long.